He says that the practice – which starts at age 12 – has led to inappropriate talks and shaming. 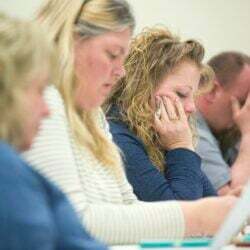 SALT LAKE CITY — A Mormon man who led a campaign criticizing the church’s practice of allowing closed-door, one-on-one interviews of youths by lay leaders that sometimes included sexual questions has been kicked out of the faith following a disciplinary hearing. 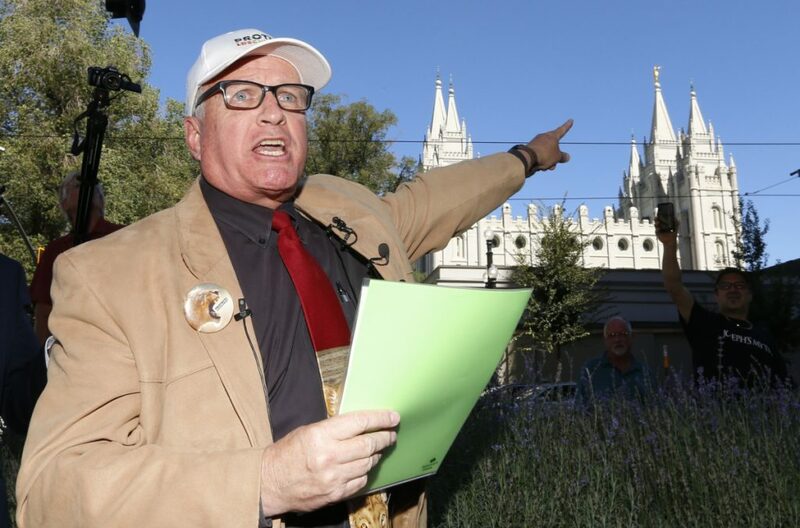 Sam Young read a verdict letter for the first time Sunday that had been delivered to him after last week’s hearing with local church leaders in Houston. Young and his supporters say the interviews, where youths are asked if they’re following the law of chastity, led to inappropriate conversations and shaming. “The whistleblower has been kicked out,” he said. Young, 65, recently finished a 23-day hunger strike in Salt Lake City near church headquarters to bring attention to his cause. In March, he organized a protest march of about 1,000 people who walked to church headquarters. Kate Kelly, founder of a group pushing for women to be allowed in the religion’s lay clergy, was excommunicated in 2014. John Dehlin, who runs a podcast that allows doubting Mormons to tell their stories, was kicked out in 2015. Young and Mormons and non-Mormons who back his campaign say the question is unnecessary and inappropriate. The church changed its policy earlier this year to allow children to bring a parent or adult with them. Parents were only allowed in a hallway or adjacent room under the old rules. Youths can still go in alone if they choose. Mormon leaders say the interviews are an important way for bishops to get to know youths better and determine their religious habits and obedience to God.